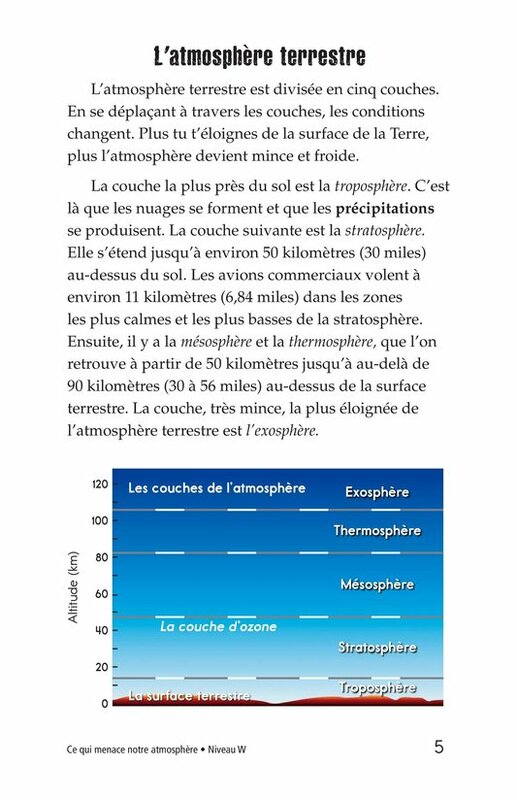 Threats to Our Atmosphere is an informational book that focuses on the structure and function of earth's protective atmosphere. 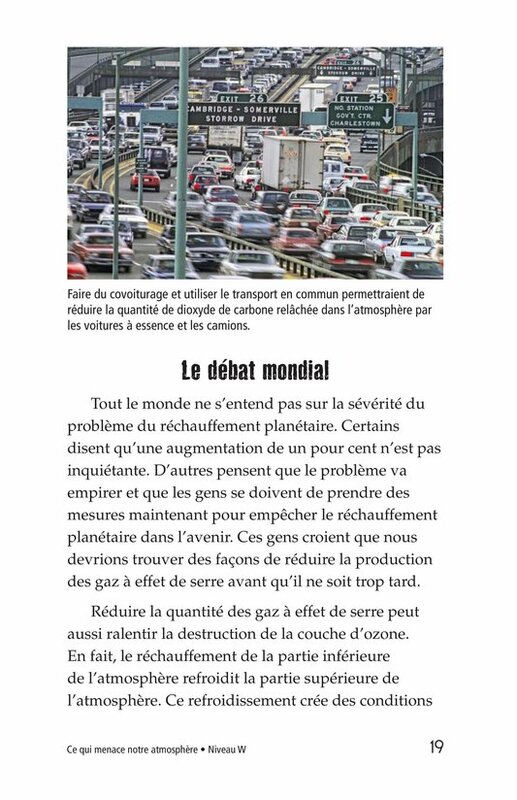 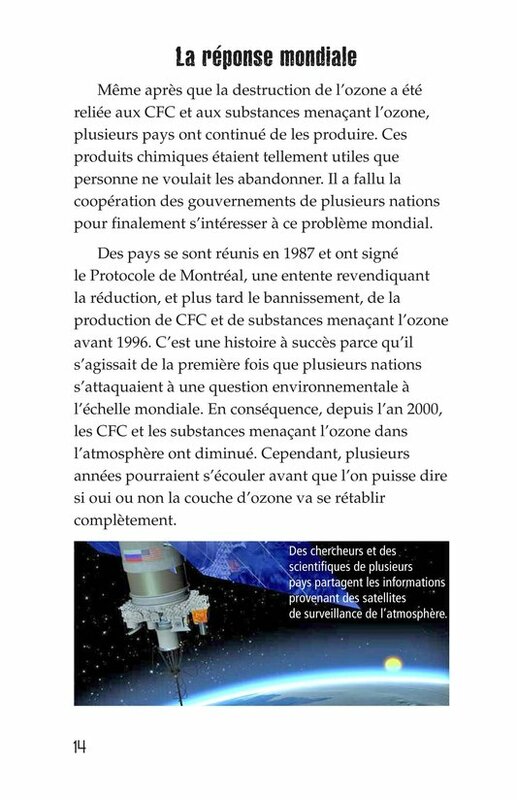 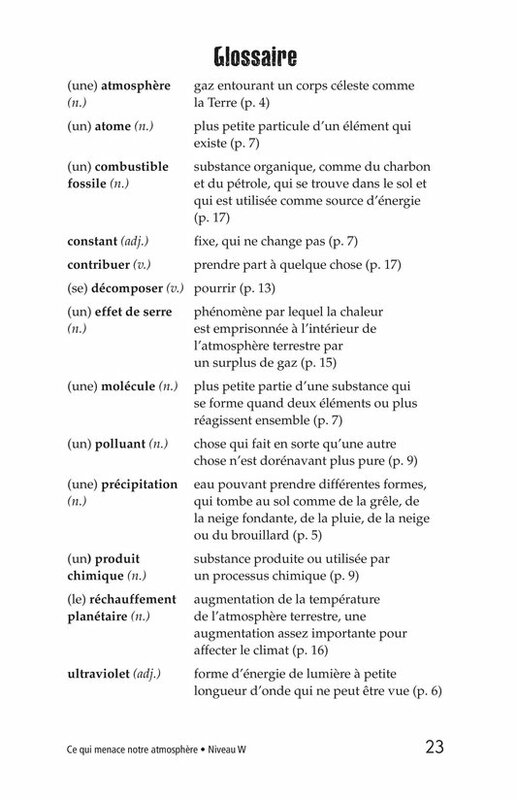 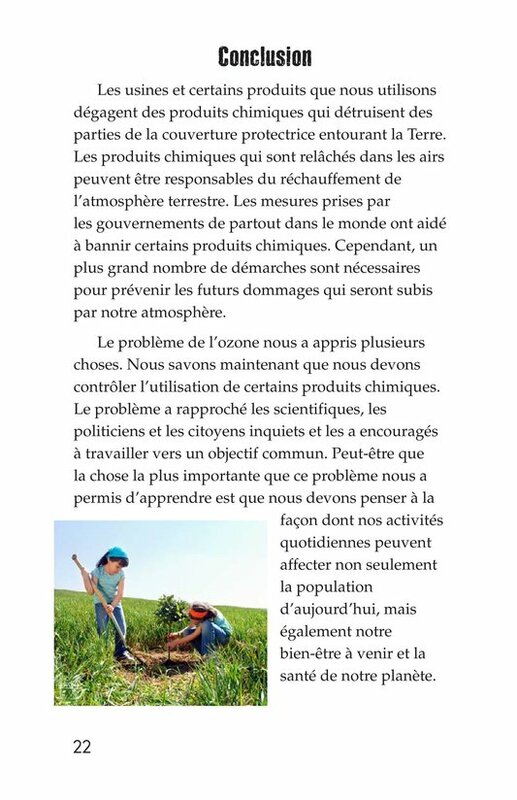 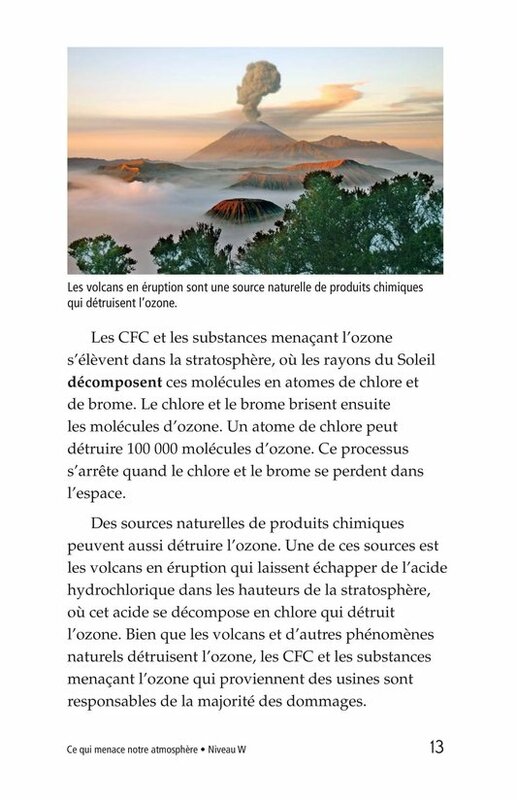 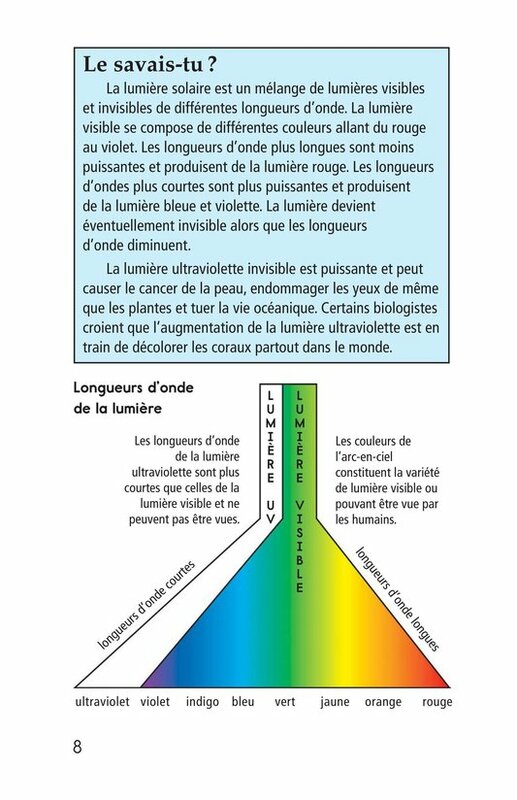 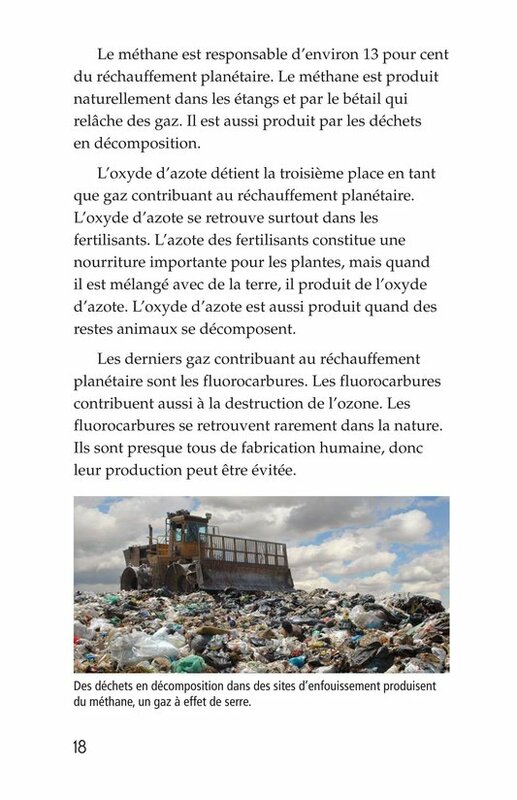 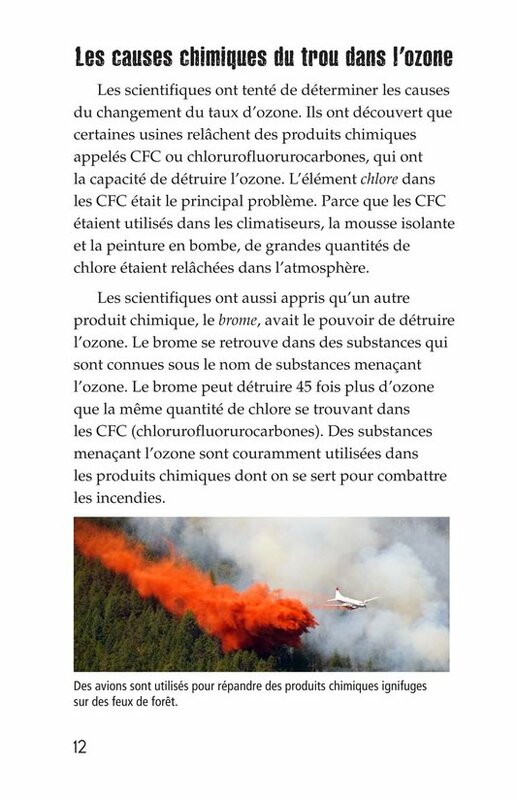 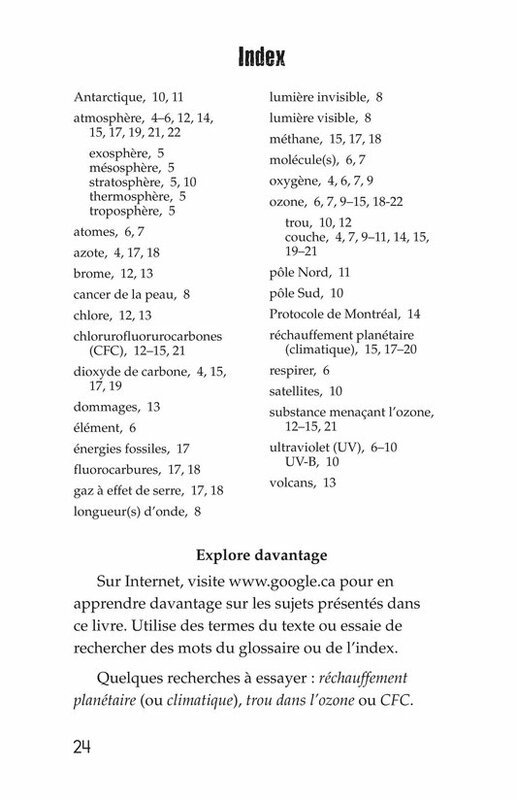 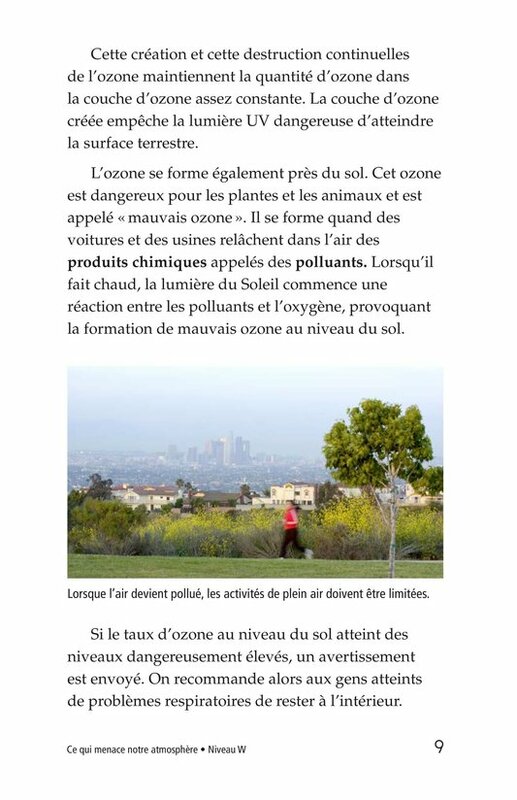 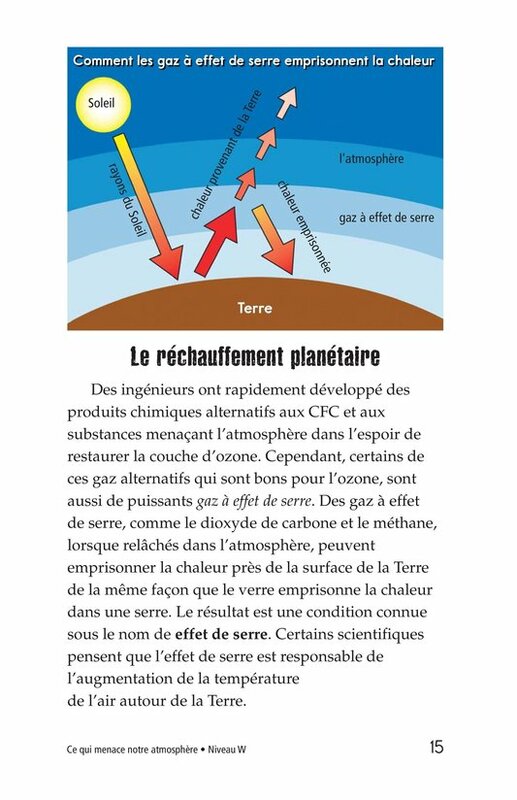 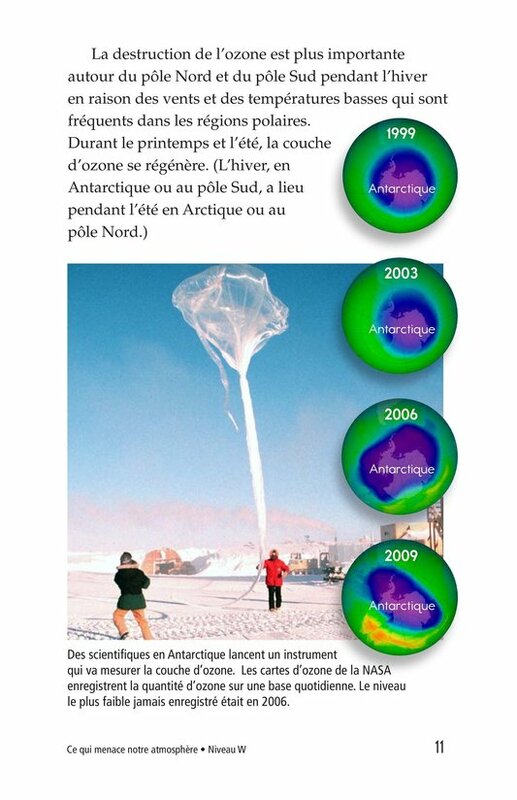 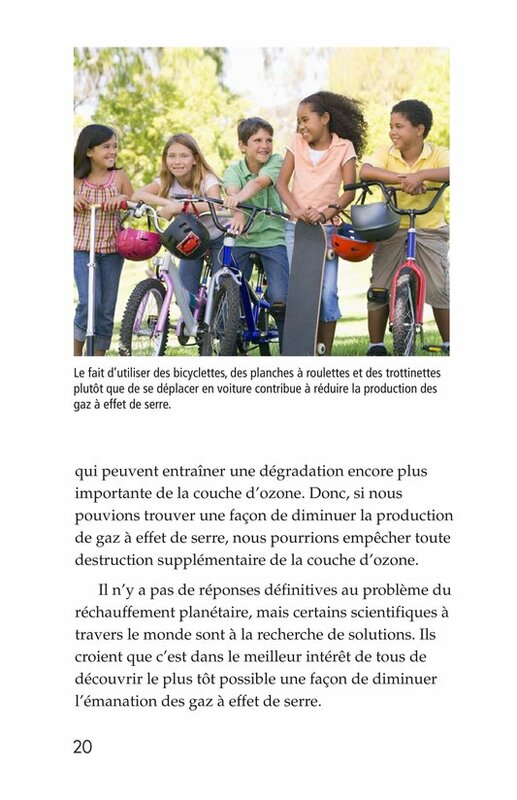 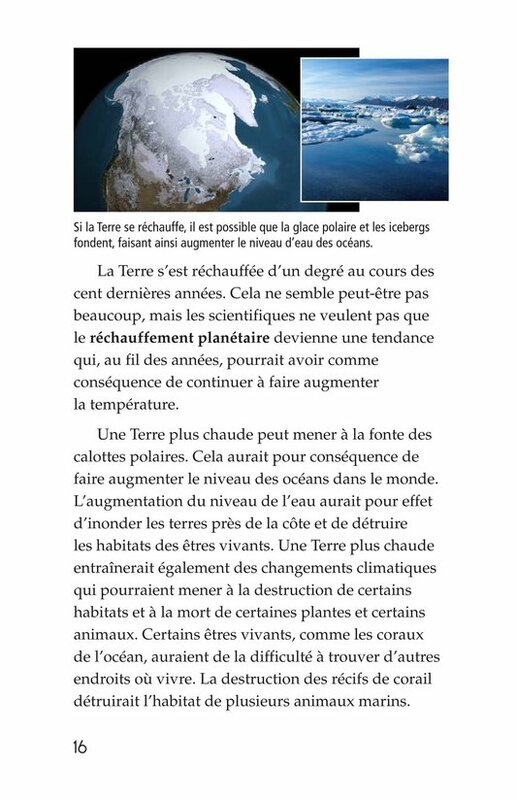 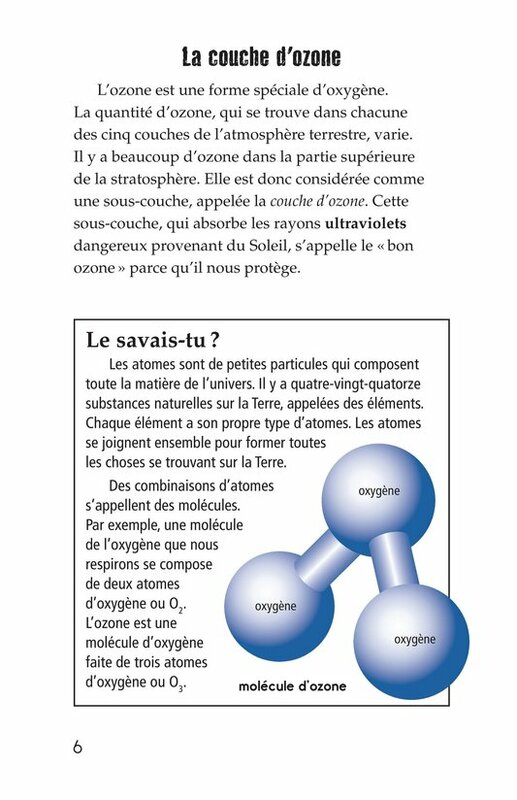 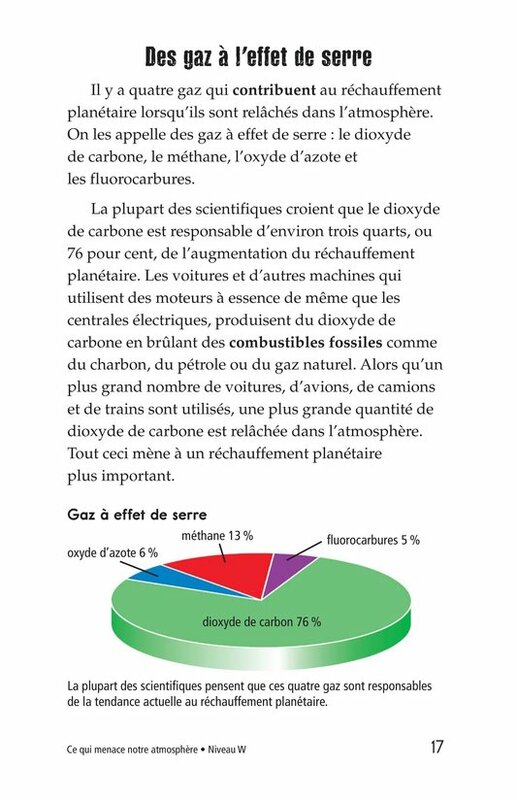 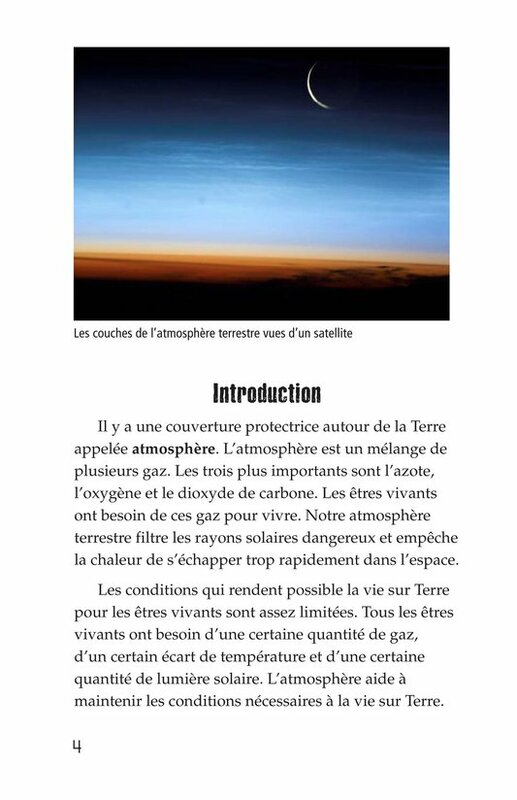 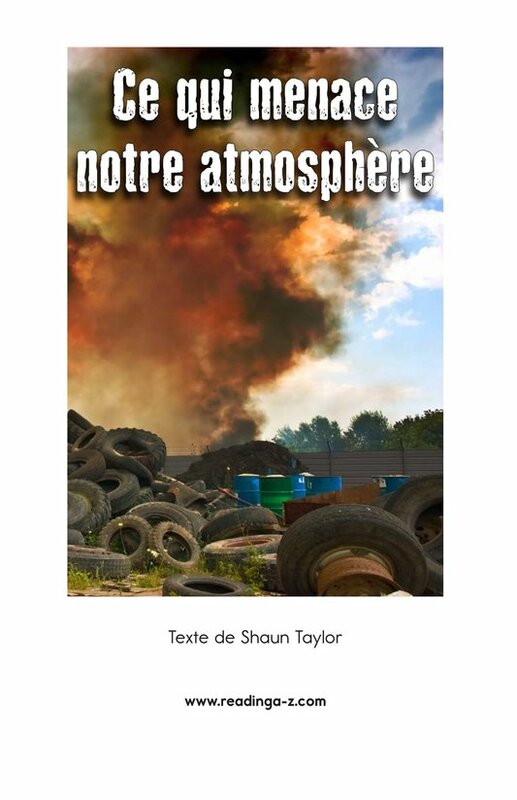 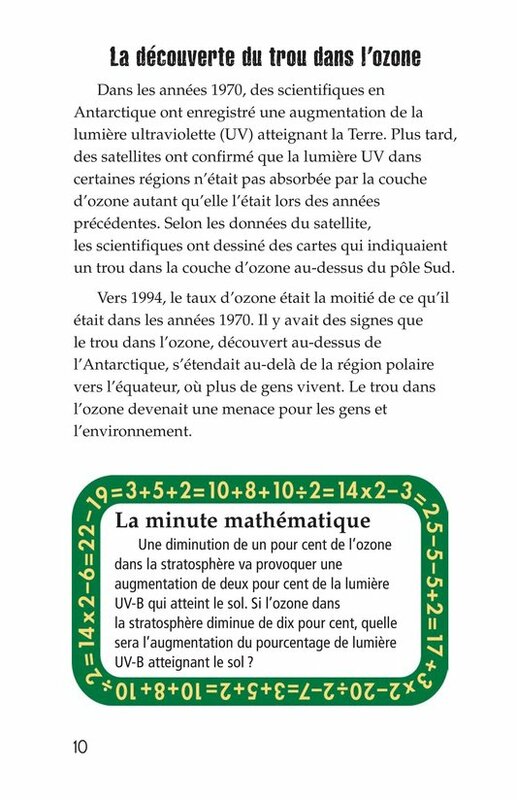 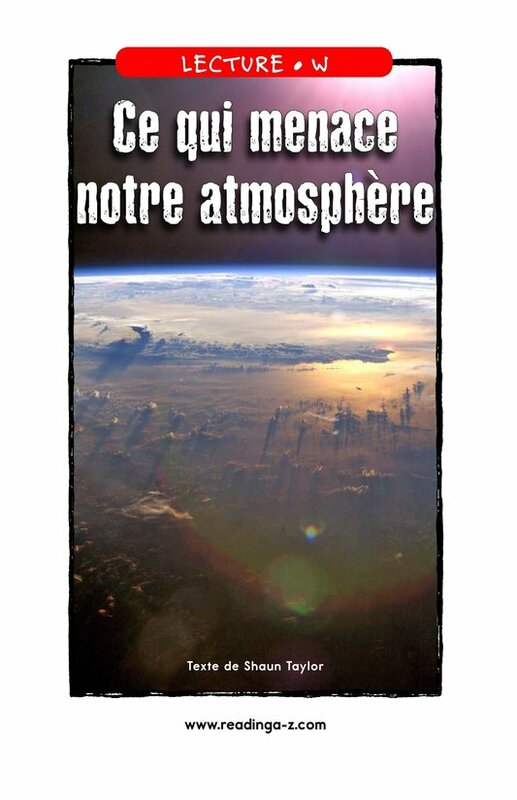 The text explains the ozone layer and the possible causes and consequences of global warming. 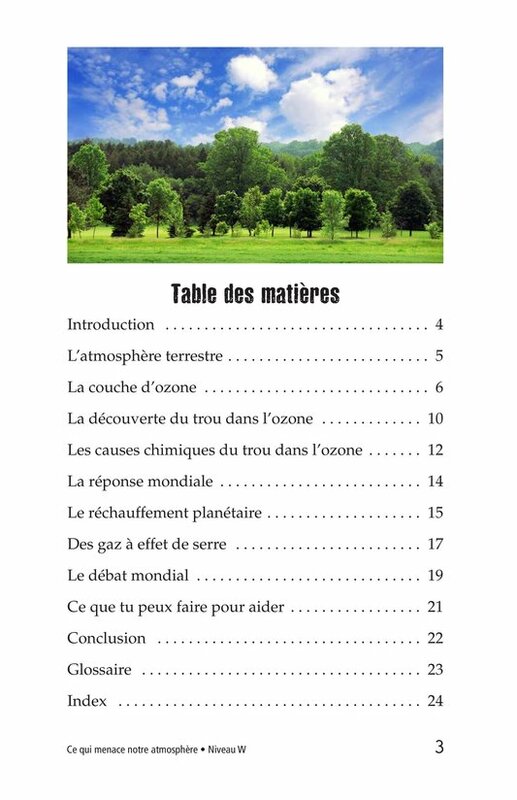 The book also explores what effects these issues have on our planet, what scientists and world leaders are doing to protect our environment, and what individuals can do to protect our sky. 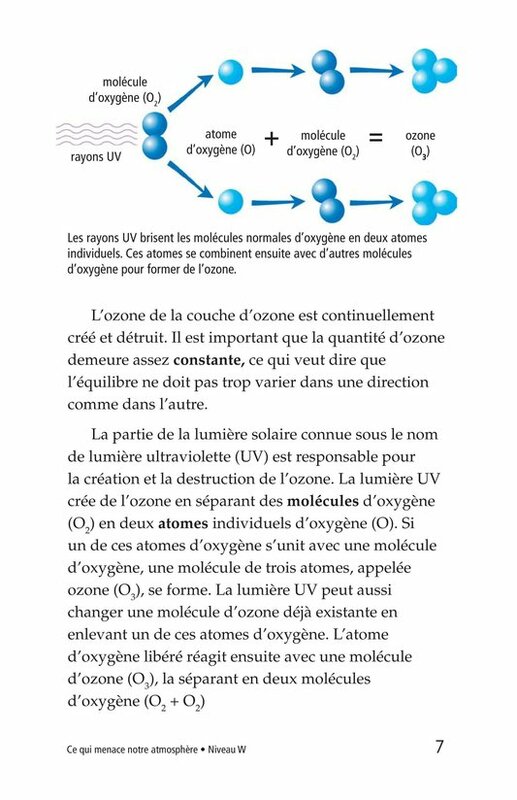 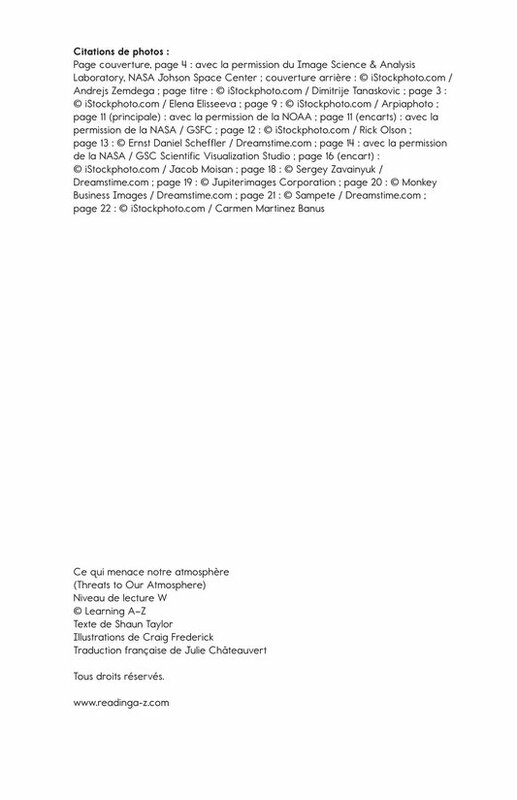 Photographs, diagrams, and charts support the text.